The Singapore Ministry of Defense has hired a team of white hat hackers to identify vulnerabilities in their systems and improve them. The Singapore Ministry of Defense has opened its online system to hackers who have been tasked with pointing out any weaknesses and loopholes that may appear, in order to strengthen the security features. The project is being conducted in a controlled environment in which white hat hackers will fix the loopholes to avoid any form of hacking directed to the system in the future. On the other side, black hat hackers are those who inflict cyber attacks with malicious intent. 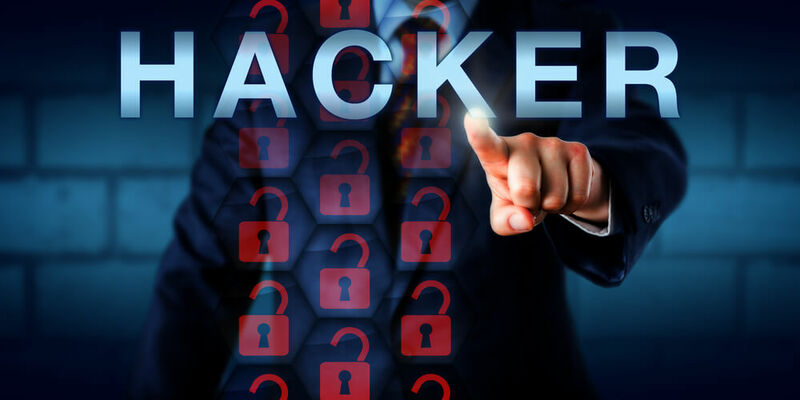 This threat has compelled many organizations all over the world to come up with a solution to secure their systems from these types of hackers. The government of Singapore has been on the forefront of the effort to prevent hackers from getting into their systems and compromising them. The government has used a wide array of resources to accomplish their objective as fast as possible. Recently, hackers have evolved their skills to an advanced capacity. To evade any paper trail that would lead back to their identity, they often use cryptocurrencies like Bitcoins when orchestrating their activities.This allows them to stay under the radar when launching cyber attacks. This is the sole reason why many institutions are investing in securing their systems constantly as hackers’ skills are evolving fast, making yesterday’s technology obsolete. Companies are setting up remote servers and backups in cased they faced with a cyber attack. According to the program sponsored by the Ministry of Defense, a group of white hat hackers from all over the world was called upon to work on the project. According to the report from the officials, the group of hired hackers would be paid according to the amount of work that’s completed. This means that the hackers would have to identify a certain loophole and correct it to be on the payroll. The hackers will be paid according to the volume of mistakes each one identifies in the system. On such grounds, the hackers would then work hard to identify and improve the vulnerabilities found in the system—regardless of how long it takes to do so. The officials from the agency said that a group of 300 specialized hackers were critically selected to work on the program. They would work on the eight web-facing systems belonging to the Ministry to improve on their security features. The group of white hat hackers is to start working on the websites from January 15 to February 4, 2018. According to the officials from the Ministry of Defense, this is an apt time frame to examine the websites and provide a detailed report on their level of security and what measures can be taken to improve them. On approval by the Ministry of Defense, the identified vulnerabilities would then be implemented to the respective systems. This will reduce the number of risks and loopholes in the systems that hackers would explore. There are fears that the selected hackers will then sell the identified vulnerabilities to other ill-fated hackers who will compromise them. The Ministry of Defense has specifically pointed out that the 300 hired hackers have a reputation to preserve their credibility and have a history of good conduct in their previous projects. According to the Ministry of Defense, the rewards would range from $150 to about $20,000 based on the number of vulnerabilities identified on the websites by the hackers. This approach is cheaper in comparison to hiring a cybersecurity firm for the same project, which could cost the taxpayers millions of dollars. 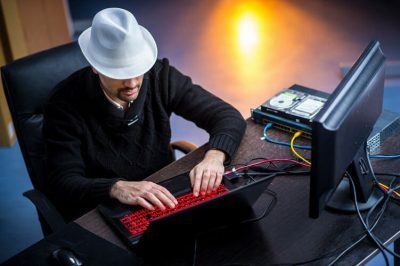 The Ministry of Defense has cited that since a third of the 300 selected hackers hail from Singapore, the project will equip local white hat hackers with skills to protect and run local systems. This will be the first time Singapore has undertaken such a program. This was pushed by the intensifying threat posed by hackers from different parts of the world who are orchestrating DDoS attacks targeting government institutions. Last February, Singapore was hit by a major data breach that affected its internet-facing system (the I-net system). In the breach, the personal data of more than 800 national service personnel (among other employees) was stolen. It prompted the government to take precautionary measures to protect its systems and vital information from being breached once more. For now, we will only have to wait for the selected group of hackers to work on the websites and see if they will document any vulnerabilities on the systems. Otherwise, Singapore will continue to be targeted by hackers at any time without any form of protection.